Join Sonoma Humane Society for an evening with author Lani Muelrath as she introduces us to her important new book, The Mindful Vegan. By connecting a vegan diet with ancient practice of mindfulness, you give yourself a powerful tool in making conscious choices, every day, to live a more compassionate and healthy life. 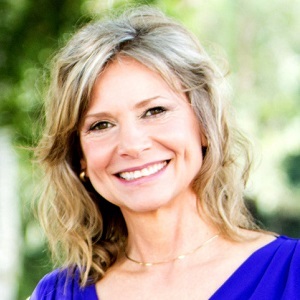 Lani Muelrath, M.A., is an award-winning health educator, inspirational speaker and the best-selling author of three informative books. Lani is the author of The Mindful Vegan: A 30-Day Plan for Finding Health, Balance, Peace, and Happiness, The Plant-Based Journey, and Fit Quickies.